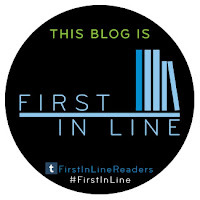 I'm a YA writer represented by Kelly Sonnack of Andrea Brown Literary. 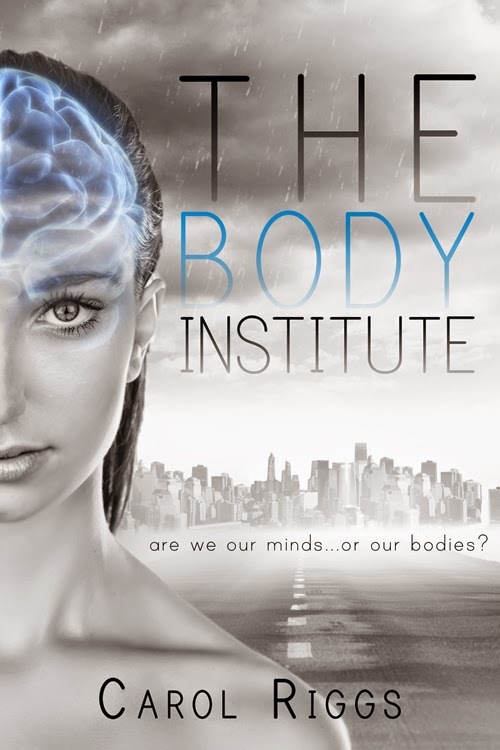 My sci-fi novel THE BODY INSTITUTE explores the themes of society, identity, and body image. 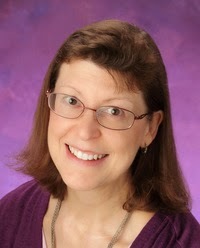 I live in the beautiful, green state of Oregon and have a Studio Arts degree; I'm an SCBWI member. You'll usually find me in my writing cave, surrounded by my dragon collection and the characters in my head. I also enjoy reading--mostly young adult novels--as well as drawing, painting, and quilting. I also attend writing conferences, walk with my husband, and enjoy music and dance of all kinds.